Meats by Linz is always open to showing you and the rest of the food industry our operations and the standards that we hold ourselves to on a daily basis. Whether that is giving you insite on our Linz Heritage Angus program, showing you our day to day operations at our production facility, or providing information and write ups about one of the numerous customers that have made headlines for their outstanding work in the food and restaurant industry. 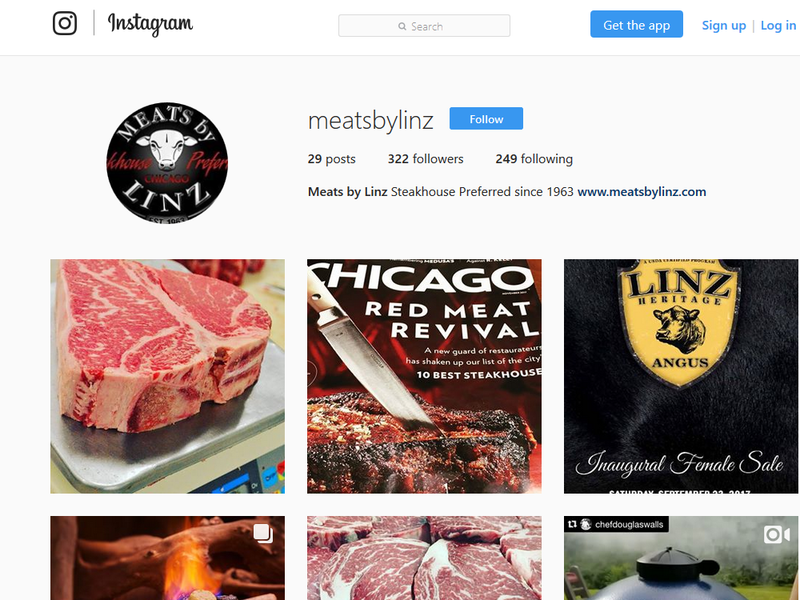 Take a look below to see what's current with Meats by Linz. 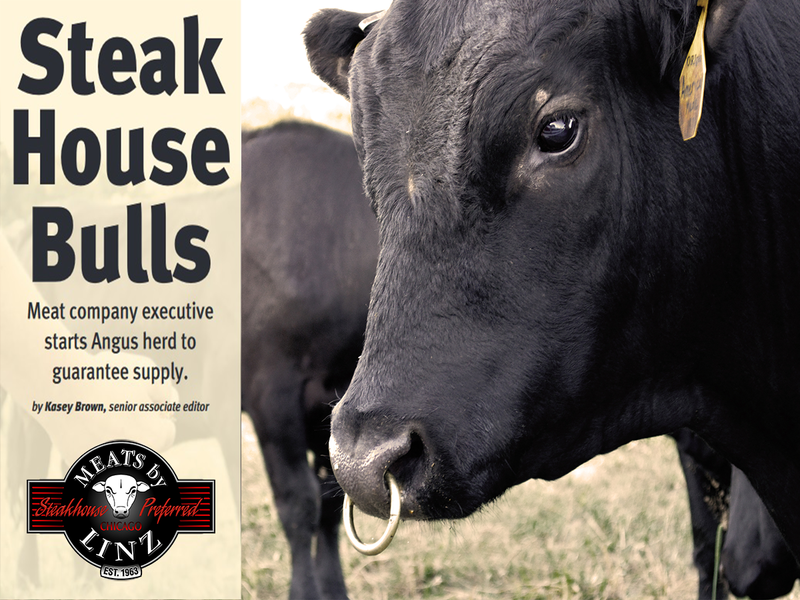 Meats by Linz and Linz Hertitage Angus had a very well written article about how we are shaking up the industry by merging the gap between Rancher and Butcher. Give it a read here! Take a look at what is happening by following our Instagram! Click the link below and scroll through our feed to see what we're up to over at Meats by Linz! 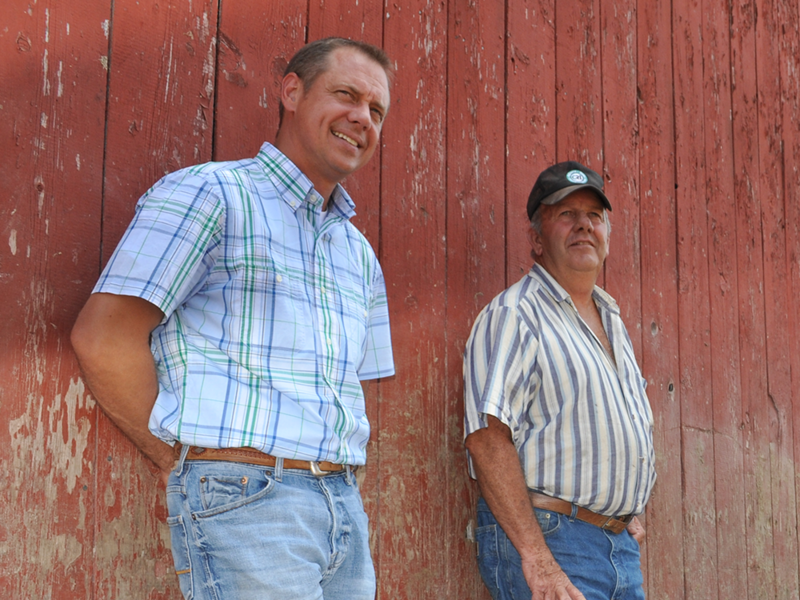 Meet Frederick Linz of Meats by Linz in Calumet City to learn more about our story. You are signed up to receive our emails!